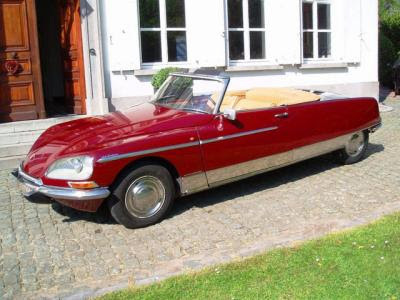 The Citroen DS is by far one of the most perfect cars to be built with its quintessential French lines and flowing body work, its a wonder to see. So when a company like Chapron decides to convert it to a convertible they better get it right. 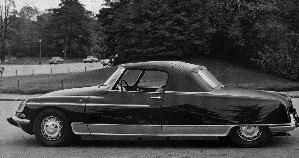 The first attempt debuted in 1958 was a good start, however it kept the original front doors and simply welded up the rear ad puta chrome strip where the join would have been to the rear wing, which was now new. This model ws updated and modified but in 1960 the best looking version was shown, this used a single rear wing and an extended front door to give the cabriolet the proportions that it needed. 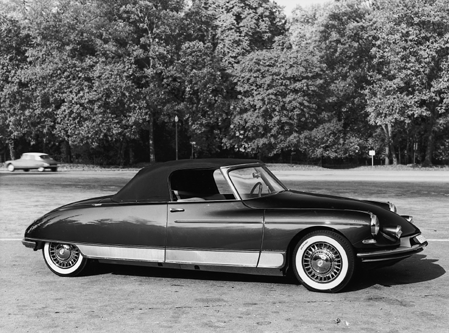 At the time the cars were built without the approval of Citroen, which meant Chapron had to purchase whole new cars for the conversion!!! 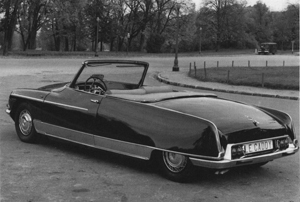 however in the early 1960's the demand for this car was such that Citroen commissioned Chapel to build a version direct for them and sold it through the dealerships. 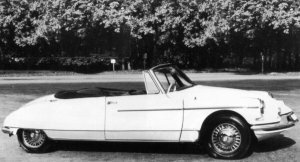 Production ran through to 1967 with a few revisions to the rear wings. 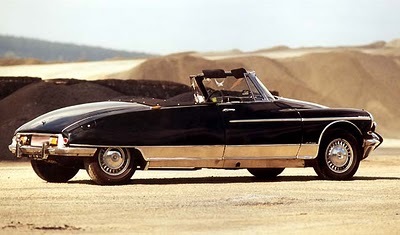 In total from 1960-67 34 Le Caddy's were built. It even came with an option of a hardtop.